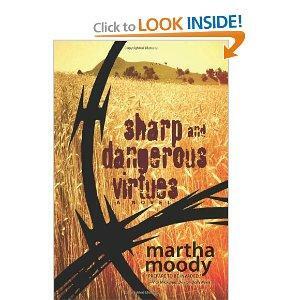 "Sharp and Dangerous Virtues" by Martha Moody. 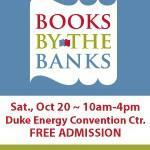 Martha Moody will be at Books By The Banks on October 20. Martha Moody, author of Sharp and Dangerous Virtues, will be appearing at this year’s Books by the Banks Festival, talking with fans about her dystopian look at a future government-mandated agricultural zone based in her hometown of Dayton. 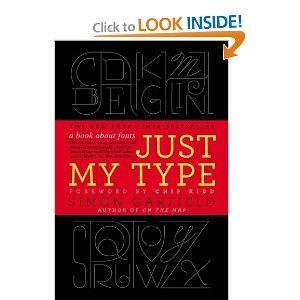 Barbara Gray talks with the author about her novel’s look at a future with food concerns from an extended drought and other agricultural concerns. 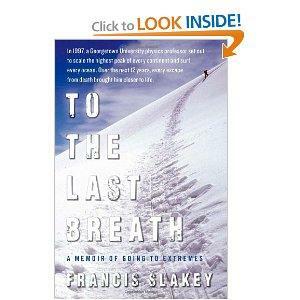 Physics professor Francis Slakey thought he could maintain his isolated lifestyle, even after deciding he was going to climb the highest peak on every continent and surf every ocean on Earth. He was wrong.